Lately, I have been seeing this really nice effect that makes your images more amusing and attractive. This double exposure photography is also called as multiple exposure photography which is about combining two or more separate exposures into a single image. This technique has been practiced for several years and has lately gained popularity again recently because you can now do it in image editing software like Photoshop. Recent cameras have also built-in multiple exposure capabilities. Using the double exposure effect not only gives your image a different look but also opens up more creative possibilities that you can try. In today’s post, we have collected the best images that made use of the double exposure effect for your inspiration. 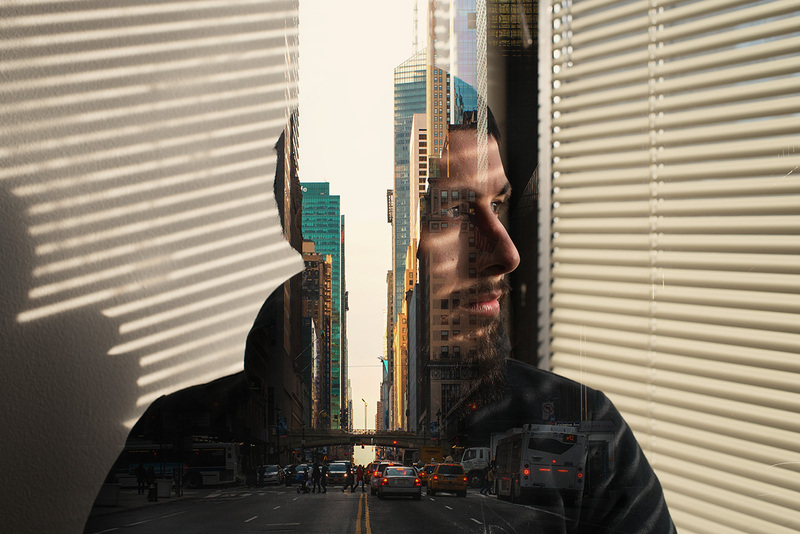 Did this post inspired you to try your hand on double exposure photography? If you did, do show it to us through comment section below.